Be an eastbounder. Meet us in the east. eastbounder is neither a travel website nor a city guide, this is a platform rooted in the east and sets out to explore lifestyle in Asia. We believe people represent a city’s life, culture, history, or even attitude. A person’s lifestyle can tell extraordinary and revealing stories of a city. It is about a people and its particular taste, about a society and its context. For this reason, we drop our map pins on Asian cities such as Hong Kong, Taipei, Shanghai and Beijing, and tastefully gathered local creatives to share their favourite spots in the city. We visit tireless and passionate locals in every corners, connect visions and inspirations from their lives and explore Asian lifestyle which is bursting with characters. Through our words and images, we shed light on obscure locations as well as revisiting well-known ones with a fresh local perspective. eastbounder will become a new start for you to re-discover these cities, whether you live or love to travel in creative capitals in Asia. eastbounder is founded by a group of friends who share the same ideals. This friendly platform was born out of the will to tell authentic stories about our time and our cities. We believe eastbounder can grow like a positive seed, which will spread the wonderfulness of Asia and remind people to rediscover where they are while admiring the west. By connecting creatives from different backgrounds, let us discover a lifestyle true to Asia , and share this diverse and profound looks of our cities. This is who we are. This is eastbounder. 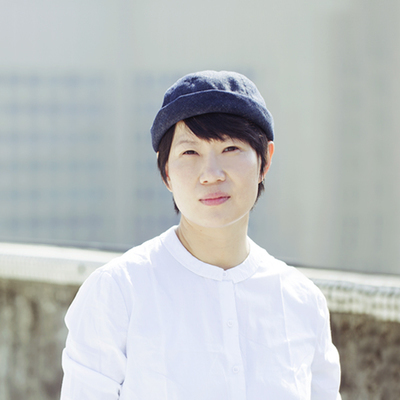 Creative Director and founding partner of Taipei-based Design Studio Cizoo&co. Previously worked as the Senior Designer of Taiwan design & lifestyle magazine PPAPER, Creative Director of the BRAND PARTNER. She believes design can bring beauty into life, creating new vision and possibility. Now Chih-Ling focuses on branding, corporate identity, advertising as well as web and space design, providing full design services to the clients across Asia. Hong Kong-born Kat Leung is a writer and photographer based in Taipei & Hong Kong. 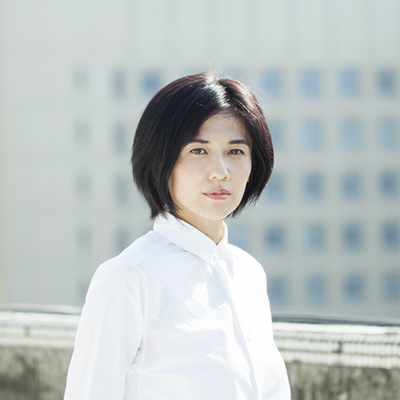 She has previously worked in various disciplines including Hong Kong Newspapers MingPao, London design awards D&AD as travel reporter and production executive. She was also the managing editor of Taiwan design & lifestyle magazine PPAPER. 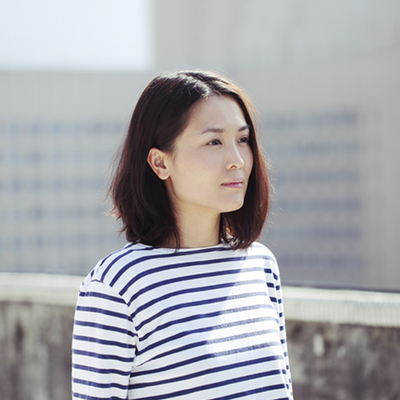 Her work focuses on design, travel and lifestyle, are seen in various publications in Asia. Graduated from Parson’s School of Design with a degree in Photography. Ivy first started as a still photographer working closely with Japanese Film Director Shunji Iwai. Renowed works include still photography of < All About Lily Chou-Chou> and <Hana to Arisu>. Ever since then Ivy has been collaborating with various Japanese artists and celebrities include Aoi Yū and Hitoto Yo. Her unique aesthetic, merging the boundary of movie and reality has garnered her acclaim and recognition across Asia. Chia-hua is the founder of <Mag on the Spot>, a journalistic website sharing her passions for independent magazines around the world. Prior to becoming an independent journalist, she has extensive experience in magazines and newspaper publishing in Taiwan. Has worked as the Deputy Editor at Eslite Reader and Reporter of Cultural and Investigation Section at China Times, her works has received various awards and recognitions.